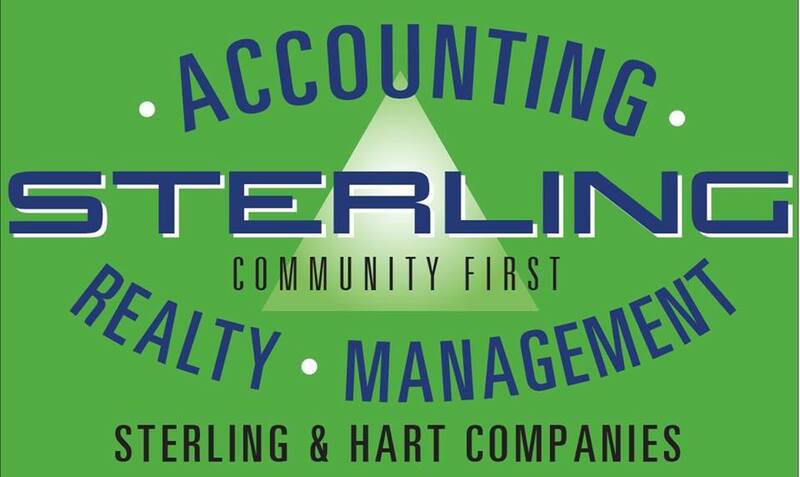 Leave Your Accounting To The Experts At Sterling! Let Sterling Accounting take over your office needs, so you can put that time into focusing to grow your business! From bookkeeping, to payroll and tax filing, don’t get caught up in time killing activities around the office. And follow Sterling Accounting on Facebook today for the latest news and updates! Sterling Accounting is your one-stop service provider that will help you cut through the paperwork and account management so you can focus on building your business! Contact Sterling Accounting and find out how they can help manage your business!